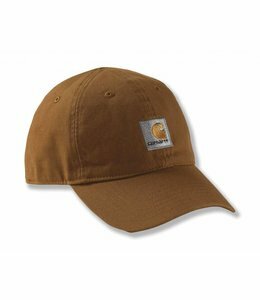 This Men's Hat will keep you warm throughout your work day. 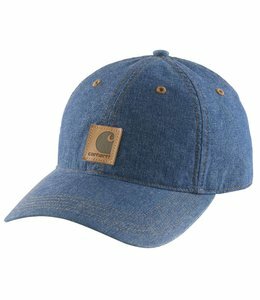 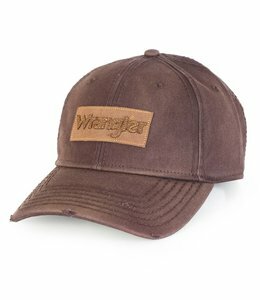 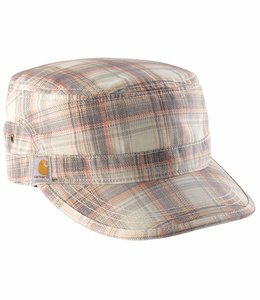 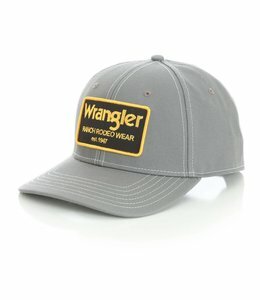 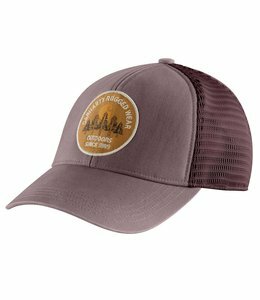 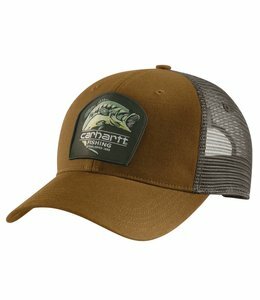 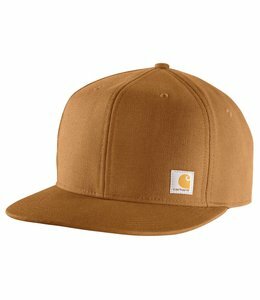 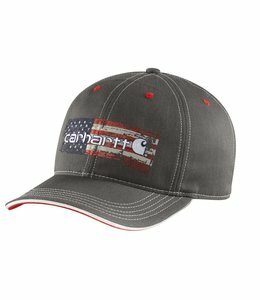 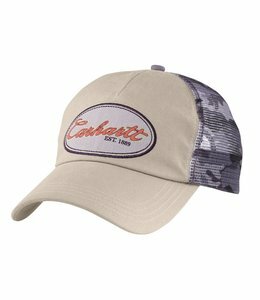 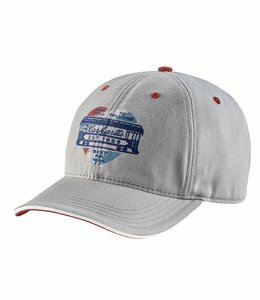 Men's sweat-wicking cap with a Carhartt fish patch. 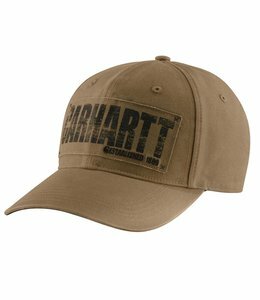 This cap features a "Great Wears" patch on the front. 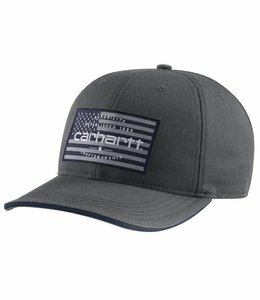 Men's sweat-wicking cap made in the USA. 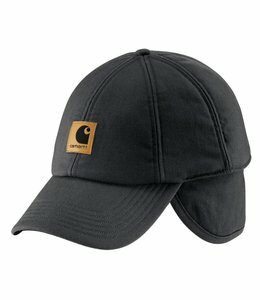 This Men's Sweat Wicking Odor Fighting Cap will keep you comfortable in the sunshine. 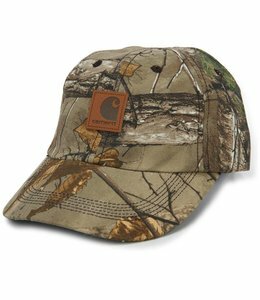 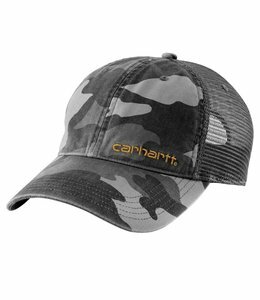 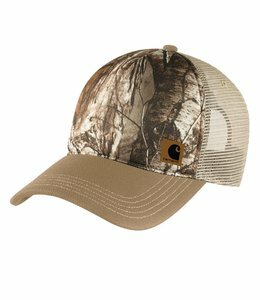 This Carhartt Camo Ball Cap is perfect in the woods or on your days off. 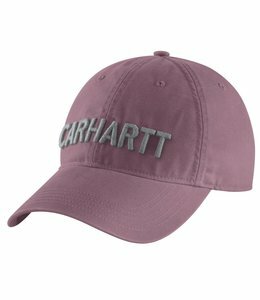 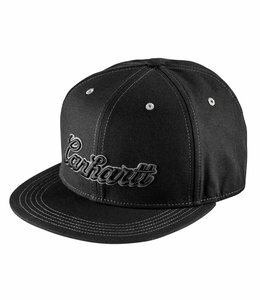 This Ball Cap from Carhartt will keep your face cool and shaded on those hot summer days.